Situated in the heart of Southwark, Paris Gardens is just minutes from several tube stations. 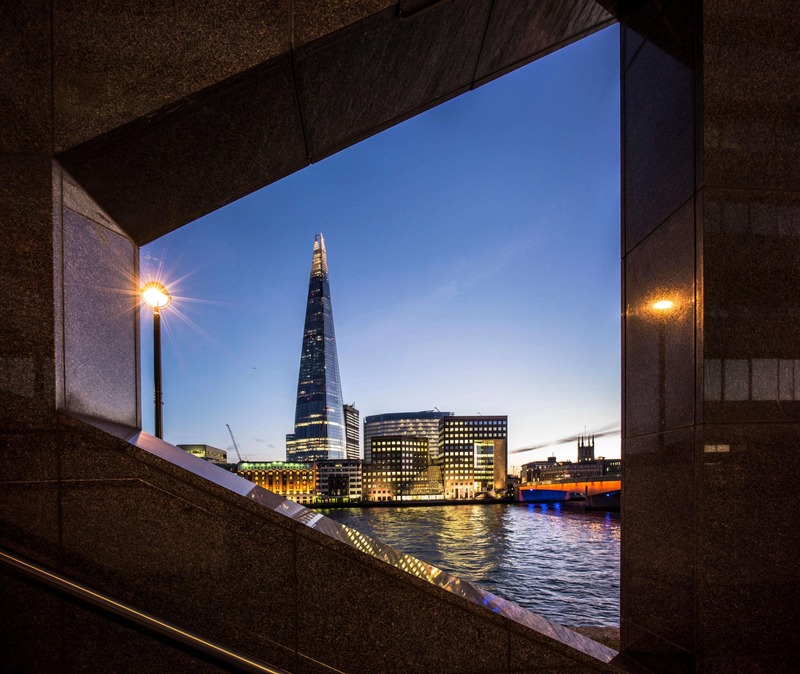 Southwark is a 3-minute walk and Blackfriars and Waterloo are less than 10 minutes on foot. This culturally rich area is always buzzing, with direct access to the Southbank and the famous cafés, restaurants and bars of The Cut.